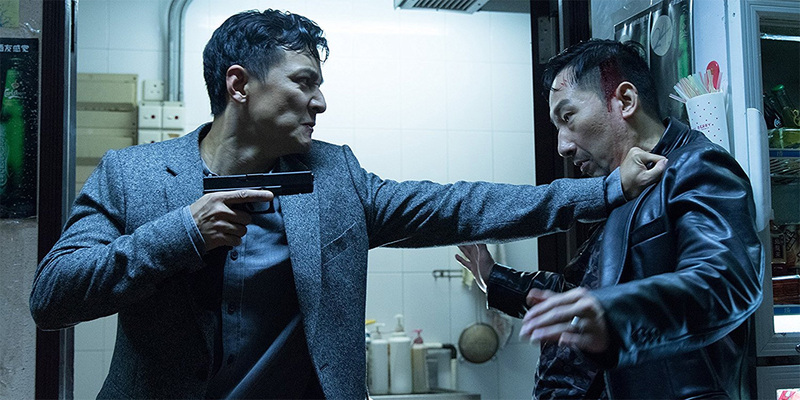 When Ringo Lam – one of Hong Kong’s most revered thriller directors – returned to the big screen with ‘Wild City’ there was understandably a loud ‘hurrah’ sounded out among the cognoscenti. Though the result wasn’t quite the resounding hit everyone secretly hoped it would be, it was a serviceable modern action film that showed that Lam hadn’t completely lost his touch. When his new thriller was announced with the ‘On Fire’ suffix that proceeded some of his most famous films, excitement levels reached new heights. Former policeman Chong joins the security team charged with guarding high-tech stem cell research laboratory housed in a futuristic skyscraper. Ever since losing his wife to cancer, Chong has been a broken man and he hopes that working for such an earnest organisation might offer some measure of redemption. 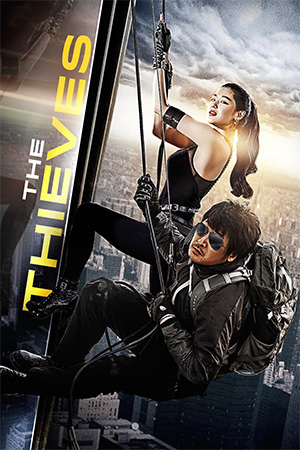 When the advanced stem cells are stolen by the son of the original inventor, Chong is charged to find the thief though the task is complicated by the involvement of desperate Chia Chia who sees the stem cells as the only possible cure for his terminally ill sister. Chong also discovers that his employers might not be the great humanitarians he thought they were and perhaps their interest in getting back the research is purely financial. Ringo Lam in the director’s chair should ensure a film that is at least cohesive. 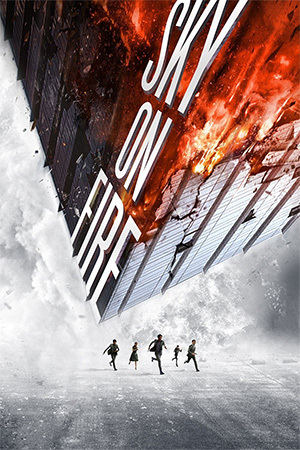 ‘Sky On Fire’ shows that this faith in the film-maker may be currently under review as this incredulous action thriller is a messy, wildly inconsistent affair. 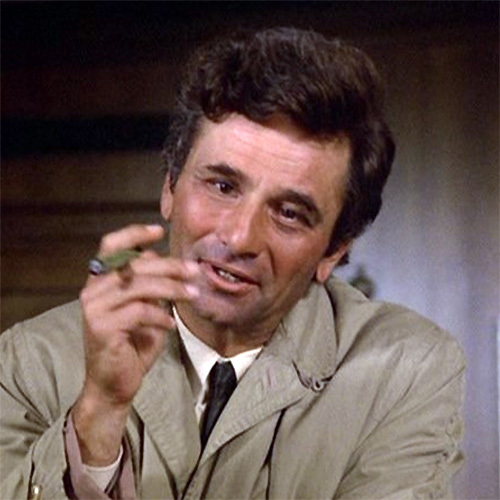 It doesn’t even start that well – at no point does the viewer feel invested in the action despite the desperate attempts to create pathos. Daniel Wu’s conflict with a past trauma is nothing we haven’t seen before and seen executed much better too. 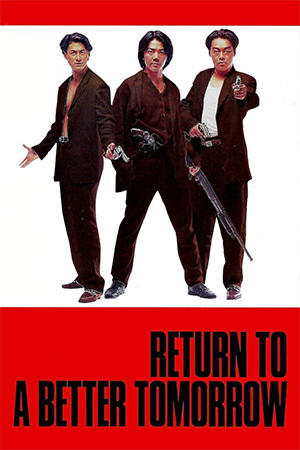 Lam’s intention to lace the narrative with social commentary – not a bad idea within itself – is severely hampered by a number of absurd character decisions; the extremely heavy handed way that righteous Chong gets his own back on the main villains has to be seen to be believed. 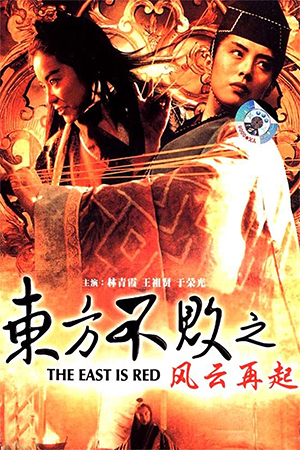 It might be unfair to consider this among Lam’s unrelated ‘On Fire’ films as the English title is mistranslated and clearly intended to cash in on past glories. Yet the viewer should at the very least expect this to be mildly diverting. 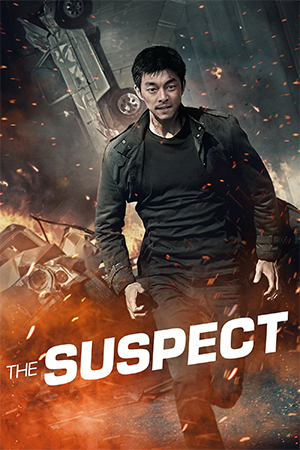 Unfortunately the improbabilities become overwhelming while the solid action sequences – mostly grounded car chases and stunt work that are the only things that recall Hong Kong’s heyday – are quickly interrupted by clumsy computer effects. It’s sad to report that ‘Sky On Fire’, save for the aforementioned spurts of action, is not worthy of your time.